It's so surreal that I'll be graduating from college is just a few short weeks. It feels like just yesterday I was walking across the stage in my high school graduation. The last four years at DePaul have seriously flown by. Graduation just happens to fall on my 22nd birthday this year (best present ever, if you ask me). There's only one thing I'm dying to have as I take my biggest step into adulthood: a Louis Vuitton. For years I've lusted over my aunt's collection of the iconic bags, fantasizing about owning my own one day. I want a bag that is timeless and will last me for years. 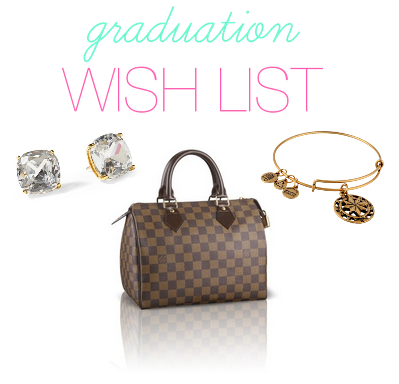 If you're graduating soon, what's on your wish list? I'm graduating this summer too! I agree - an LV is the ultimate 'big girl' bag! I bought one with the money that I received for my 18th birthday to celebrate getting into my university of choice! I'm definitely coveting another to celebrate graduating! Congrats on graduating - yay for the class of 2014! I got the Neverfull MM last semester when I was in Venice and I literally haven't used another bag since I got it. It's perfect! I'm just graduating from high school, congrats on your graduation! I hope to get a really nice laptop case for my new macbook air! LV bags are seriously gorgeous; I realize that I will probably never get one because in my mind I would love to get 25 other bags for the price; however, one can lust!!!! :) Great choice! I'd love an LV bag! I got a pandora bracelet with charms which represented my college experience for my graduation. 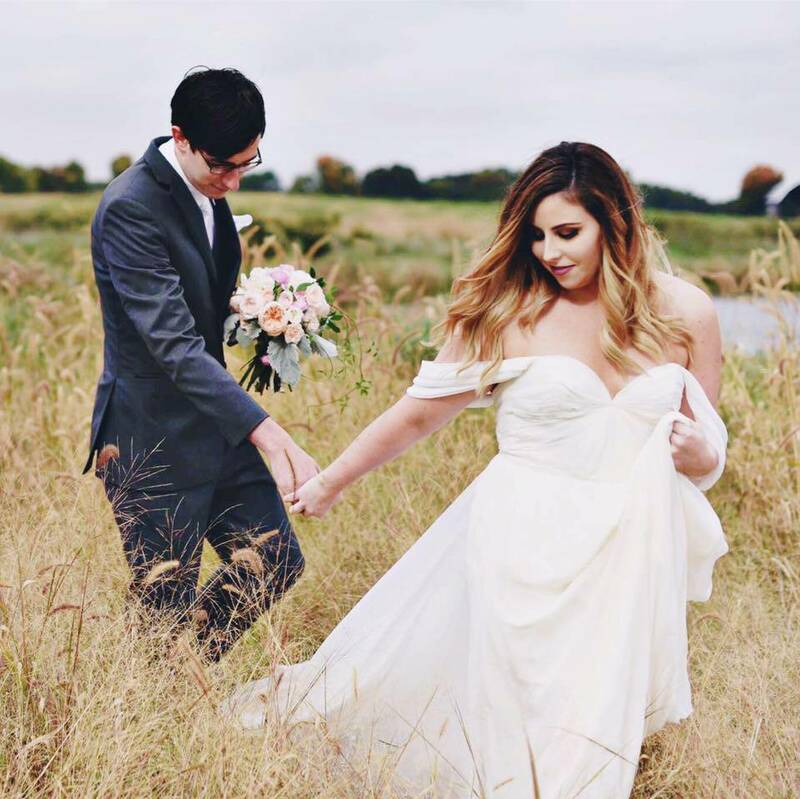 Congrats on your big day! I love those Kate Spade studs! They are too cute. Congrats on graduation! An LV is on my list for graduation as well. I am so in love. I can't totally decide why but I am. I absolutely love the Alex and Ani bracelets. I just can't get enough of them! Congrats on graduating!! I love the Alex and Ani bracelets! Congrats on your graduation! An Alex and Ani bracelet is on my current wish list, too. How perfect that your birthday and graduation are on the same day! Congrats! Congrats on graduating!!! I barely just started this semester, so have a long way to go. But def on my wish list would be a LV Bag also, they are so cute!!! That purse has been on my wish lost for the longest time!